We’re excited to announce new photo styling services! 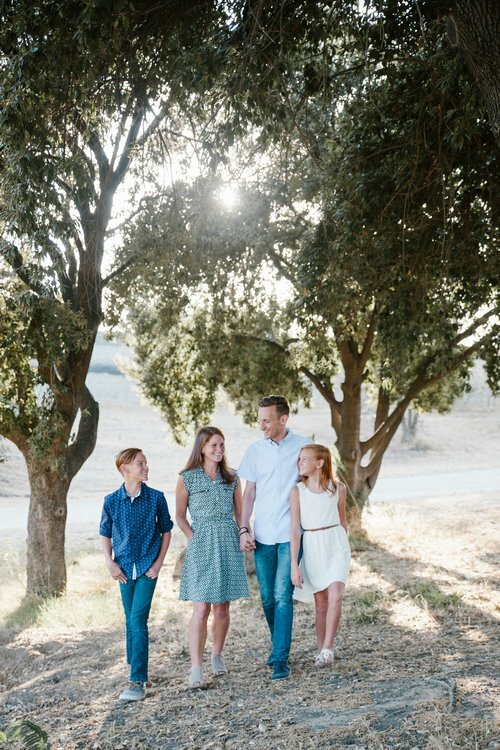 Headed by our senior personal stylist Sabrina, we have packages to help you with things like coordinating outfits for your family photos, creating the right mood / brand for your personal headshots, and being with you to help on-set to make sure a wrinkle in a shirt doesn’t put a figurative wrinkle in your photoshoot. Learn more and book here.